The concert is organized for the benefit of the „Idősek barátai” (Friends of elederly persons) program, of the Hungarian Foundation „Önkéntes Központ” whose development in Hungary is encouraged by the International Federation of the “Petits frères des pauvres”. This Federation promotes the commitment of its members and the mobilization of citizens against the social isolation of the elderly, especially those living in precarious conditions. 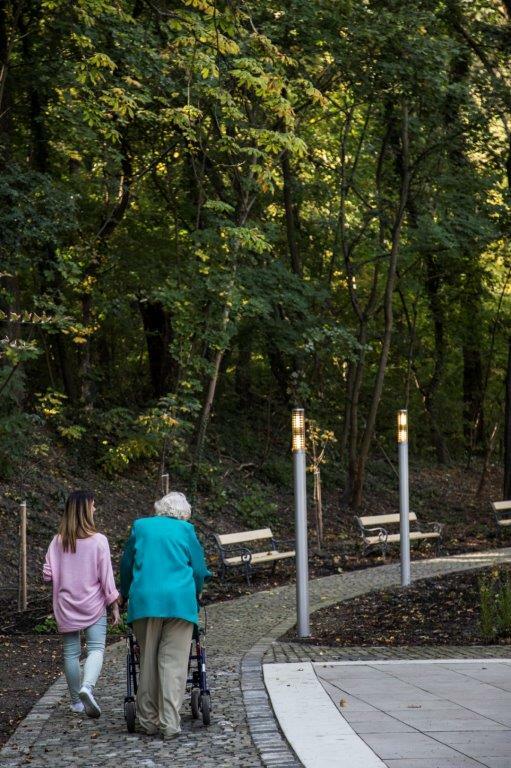 It brings together and supports volunteer organizations that work for this cause in the world such as Idősek Barátai in Hungary, where over 700 000 elderly persons live alone. The initiatives and programs of Idősek Barátai help these persons to get out of their lonelyness and participate with others to various programs, such as excursions. The concert will take place after the "Gastronomy Academy", organized for professionals and gourmets.